Cochin: Mazhavil Manorama, the leading entertainment channel, owned by Malayala Manorama group is exploring possibilities in digital as the group has initiated its digital sojourn to meet the expectations of changing preferences of audience. With audience accessing TV content at their convenience on personal devices the content team felt necessary to address their needs.In August 2018, a Digital First’ approach has been adopted on mazhavilmanorama.com with a video friendly facelift. 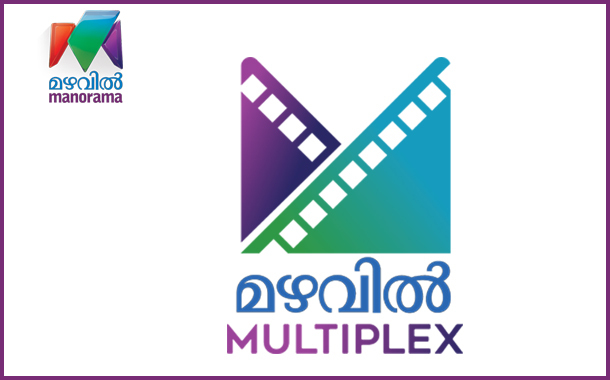 A well-planned launch with ‘Mazhavil Digital Premieres’ wherein exclusive premiere of 7 blockbuster movies (which was bought by the channel as World Television Premier movies) was made available for free viewing, on the website much before the same movies were to be telecast on the TV channel. This not only helped drive traffic to the site but also created a huge salience for the destination. Byju’s saw value in the digital premiers and associated through branding and sponsorship and the association paid off. Mazhavil Mango Music Awards 2018, a leading music awards event in Kerala was the next exclusive content to feature on the website. With the success of Digital Premeirs & Music Awards there was no looking back and in Sept 2018, ‘Mazhavil Multiplex’ was launched – A complete treat for movie lovers with wide range of movies and watching it anywhere anytime. Over 200+ movies will be featured in the platform. The launch has, Spinz a fairness cream from Cavincare as the brand partner. Mazhavil’s digital platform has been planned keeping in mind the Manorama groups strengths and leadership in each vertical – TV, Print, online and Radio and would run on each of one of them. MMTV is all geared up to build a sustainable platform and plans are on to launch an OTT soon. The content will range from TV shows, events, movies, and original web content. The Marketing team has started approaching brands and agencies showcasing the possibilities for brand associations, collaborations, placements and thereby creating TV + digital packages for advertisers.